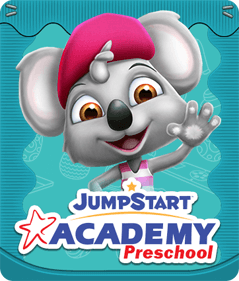 With JumpStart Academy Kindergarten, learning your numbers will be as easy as one, two, three! As your child plays through the game, they will review counting and writing their numbers, and will explore what lies beyond 10. 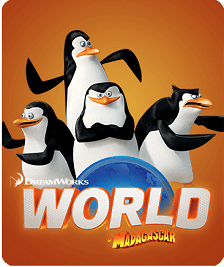 This will get your young scholar prepared to tackle addition, subtraction, multiplication, division, and more complex mathematics. 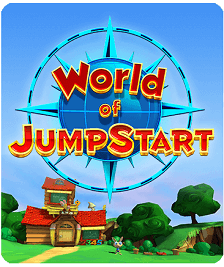 Through engaging and interactive games that implement Common Core curriculum standards, players will encounter lessons on early math. 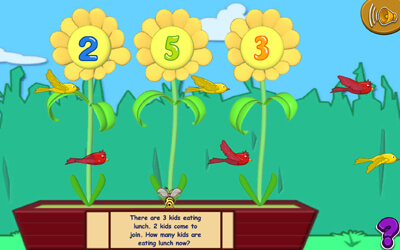 These activities are designed to teach users about counting, writing, and numbers over 10. Each game is meant to test recognition and understanding, and will keep your kid on their toes and encourage them to be critical thinkers. 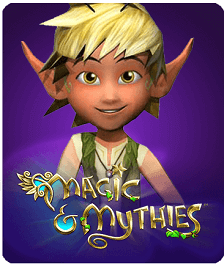 With games are designed to keep your child’s interest, they are guaranteed to they understand each lesson. At this young age, it is crucial that your child has a strong academic foundation, and this includes math! 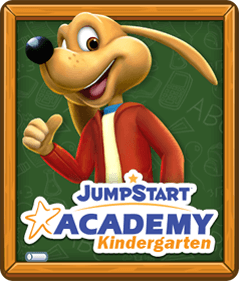 As your child blasts through JumpStart Academy Kindergarten, they will grasp the essentials of basic arithmetic. 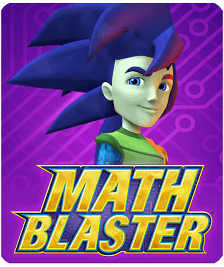 As they master numbers greater than 10, counting, and writing their numbers, your little learner with become a mathematical wizard!